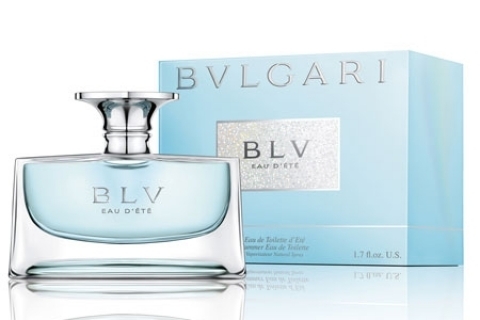 Get ready for a splash of scintillating summer with BVLGARI's newest limited edition fragrance ~ EAU D'ETE. Inspired by the iridescent colors of water and the glorious freedom of summer, EAU D'ETE's top notes are Crisp Mint and Italian Lemon. 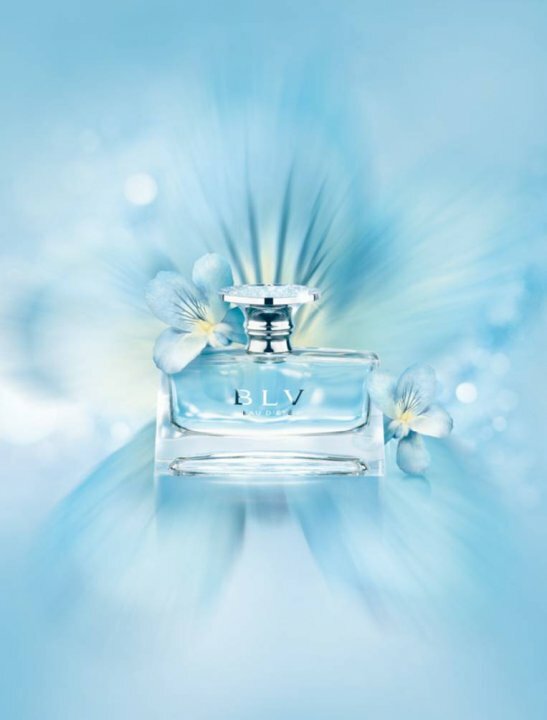 While the fragrance's sunny core are: Floral Amber Accord, Iris Absolute and Spicy Peppery Cinnamon. The bottle was designed to suit what's inside it. 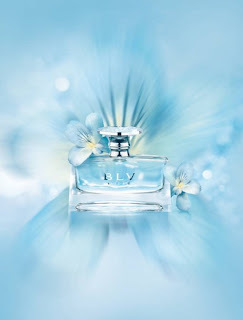 Light Blue, like the clear blue summer skies. 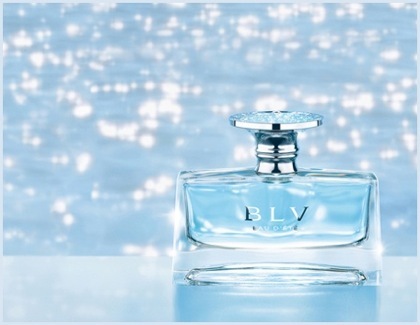 The bottle's blue cap glitters like a small treasure, mimicking the effect of sunlight on the ocean. Sounds like what I need want - Check! the stopper is so elegant! i bet it smells wonderful. bulgari fragrances all tend to smell very pleasant and refreshing. and the bottle..and the sound of Italian lemon and mint..